All Paloma Creek South Ph 5b2 homes currently listed for sale in Little Elm as of 04/20/2019 are shown below. You can change the search criteria at any time by pressing the 'Change Search' button below. "This charming and very well maintained home is great for small families and first time home buyers. 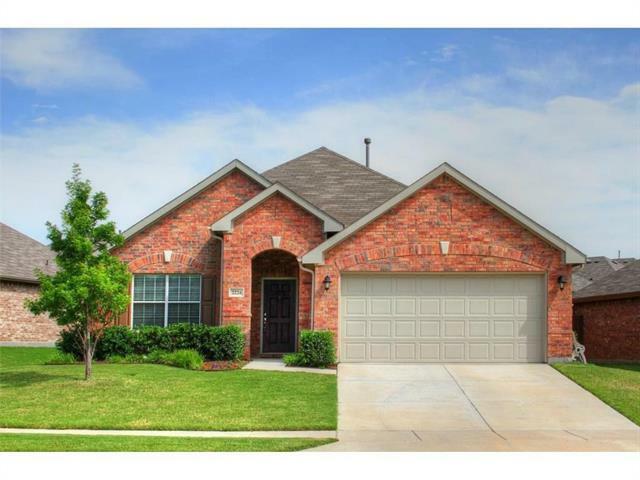 This home features an open floor plan, hardwood floors, and new carpet throughout. The kitchen has an abundance of cabinet and counter space. This home also offers a large common living area that is great for entertaining and family fun. The master suite is well appointed with two additional split bedrooms plus a study. The Paloma community also includes 4 community pools, 4 parks, jogging trail a"